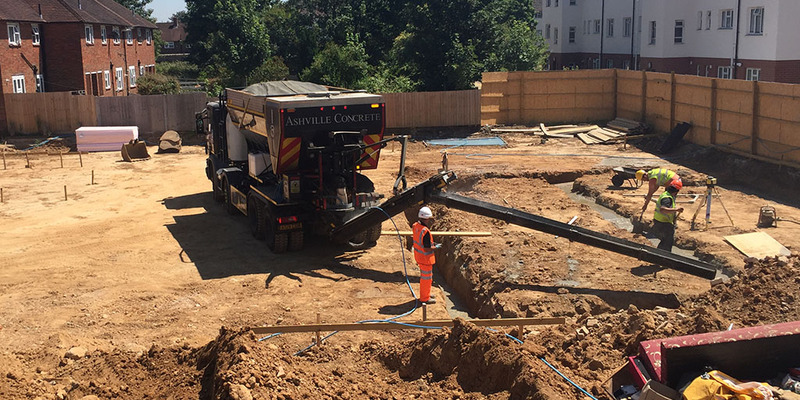 Our fleet features the latest Volumetric lorries which make it possible for our team of highly trained drivers to arrive on site ready to create Ready Mix Concrete Twickenham. All our lorries act as a mobile batching plant and feature the state of the art calibration software. This means it is possible to provide a service that is not only reliable but incredibly precise with minimal wastage. 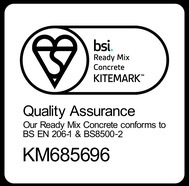 It also allows us to create several Concrete Products on the same delivery.